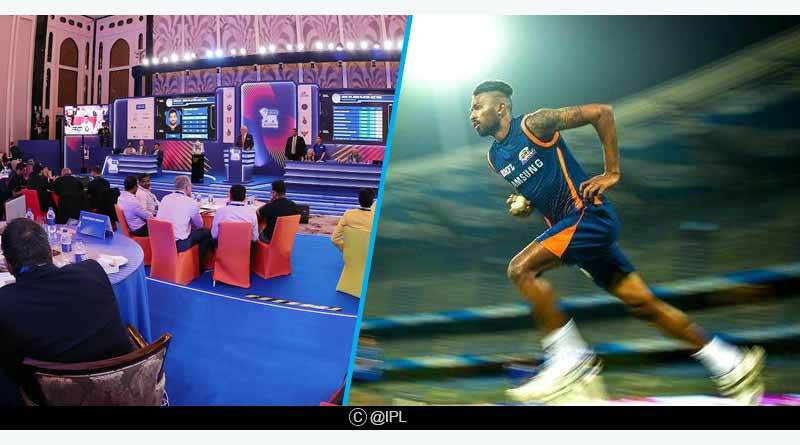 With another IPL auction behind us where the eight franchises had a total available purse of Rs 145.25 crore at hand to buy a total of 70 players, the auction saw some interesting and intriguing purchases being made by the teams. Kings XI Punjab and Delhi Daredevils were left with the biggest auction kitty after the conclusion of the retention process ahead of the auction process with KXIP buying the most number of players, 15. 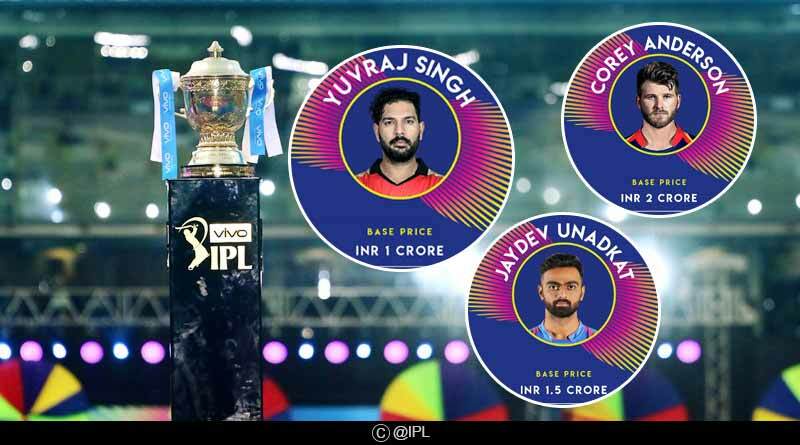 We try to dissect the auction process and take a look at IPL 2019 best buys in the auction and the strongest teams in the showpiece tournament. Armed with a skill set that allows him to tee off from the word go, Ingram is a punt who can finally kick-start Delhi’s Indian premier league sojourn. While the top order is explosive but inexperienced and young, Ingram offers a good option in the middle-order, one who can not only manage the game but also take apart opposition bowlers with his clean, hard-hitting. 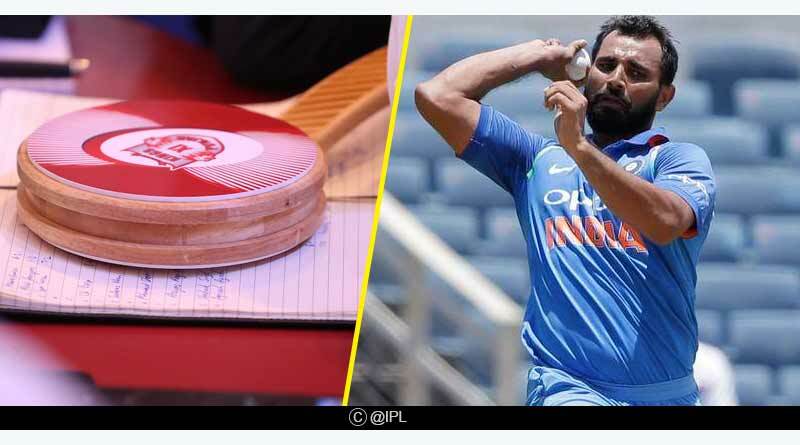 Having picked up a career-best haul of six wickets in the recently concluded second test match again India saw Shami reap the rewards at the IPL auction. The performance came at the right time for him, prompting Punjab to splurge big money on him, picking him up for over Rs. 4.8 crores. Shami’s exclusion to the Punjab side will be a crucial one; especially given his know-how on how to ball Indian tracks which are slow and don’t offer much purchase to pacers. He’s a skilled and talented bowler and is capable of bowling a consistent line and length aided with variable and vicious bounce. They needed to purchase the most players and went about doing a good job at it as well. They’ve reinforced their squad in key areas, however, how so many players will click together is still an unknown entity. They’ll be hoping they perform better than last season though and if the players live up to their billing, then they can really launch a big for the title. Having retained most of their team, Mumbai Indians just needed to sit back and relax in the auction. 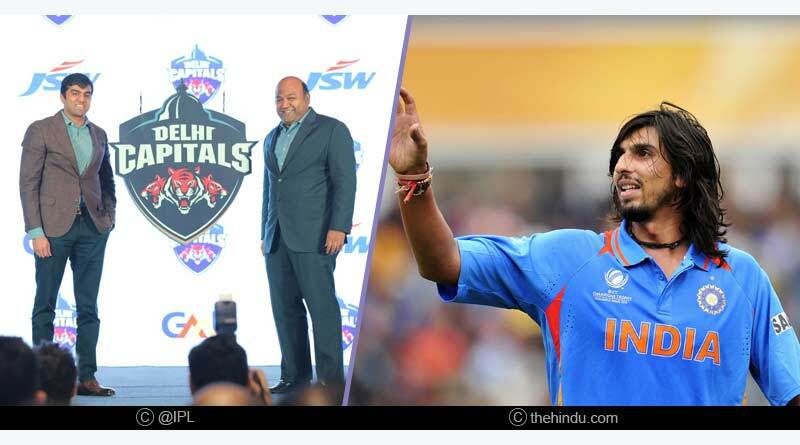 However, it was clear that they needed some world-class additions especially given the way last season panned out for them and with Lasith Malinga and Yuvraj Singh, they have added two players who are well past their prime. They bring nothing new to the side that is in desperate need of some new ideas, relying heavily on individual performances rather than whole team performance. A disappointing window for them one which lacked any sort of strategy and planning. Having added the diminutive Shimron Hetmyer to their squad, RCB now boasts of some of the most aggressive batsmen in the shortest format of the game. 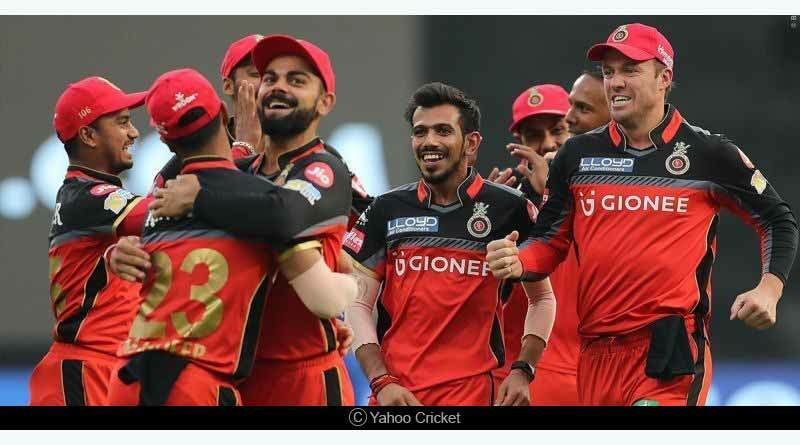 From the top order of Virat Kohli, AB de Villiers to the middle-order which is now aided by Hetmyer who enjoyed a fantastic run in India recently, RCB have at their disposal a batting unit that is very familiar with sub-continent conditions. Kohli and AB de Villiers are by a county mile the best names in the world when it comes to batsmen, fully capable of exploding in any match and guiding their team to a massive total. With Trent Boult, Kagiso Rabada, Chris Morris and now Ishant Sharma added to their ranks, Delhi rank at number 1 in our best pace bowling attack. All four are regarded for their fiery pace and ability to bowl rippers a will making the pitch misbehave ball to frisk as per their will. They can take the onus on any given day and win the matches on their own brute skills for the capital outfit, rattling any batting line-up in the league on their own merit. For more articles like IPL 2019 best buys in the auction, do Subscribe to our newsletter and follow us on Facebook, Twitter, and Google+.